Lord Krishna is known as the 8th avatar of Lord Vishnu – The Preserver. The beneficial influence of Krishna is known worldwide and there are millions of devotees who have dedicated their lives to Him. He was born in a prison in the custody of King Kansa (the tyrant ruler of the Vrishni kingdom). 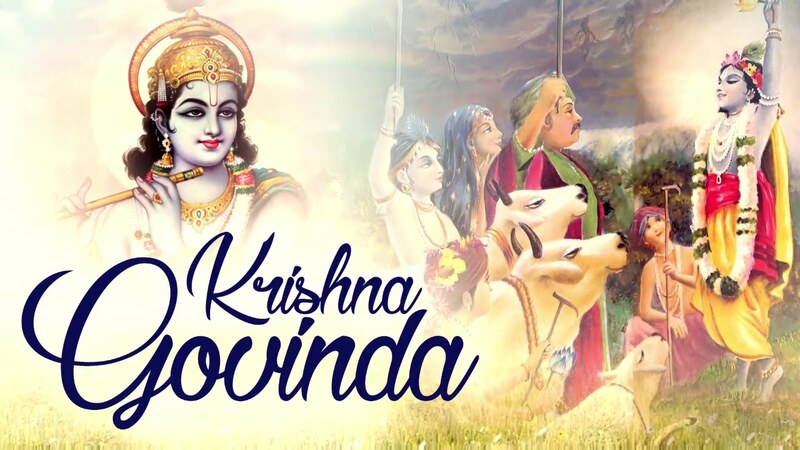 Based on ancient scriptural details and precise astrological calculations, the date of Lord Krishna’s birth, known as Janmashtami, is 18th of July 3228 BC and Krishna lived until 18th of February 3102 BC. He belonged to the Vrishni clan of Yadavas from Mathura. The sole objective of Lord Krishna’s birth was to free our planet from the evilness of demons. He was practical, smart, charming and had incredible philosophies of handling life. Moreover, He played an essential role in Mahabharata ( one of the two major Hindu epics) and propagated the theory of bhakti (devotion) and good karma which are narrated deeply in the Bhagavad Gita. He taught about moksha (liberation), life, love, happiness, yoga, dharma, meditation, and Truth. He taught us everything. This entry was posted in Hindu Mantras on October 14, 2016 by admin.